We have news for you all. 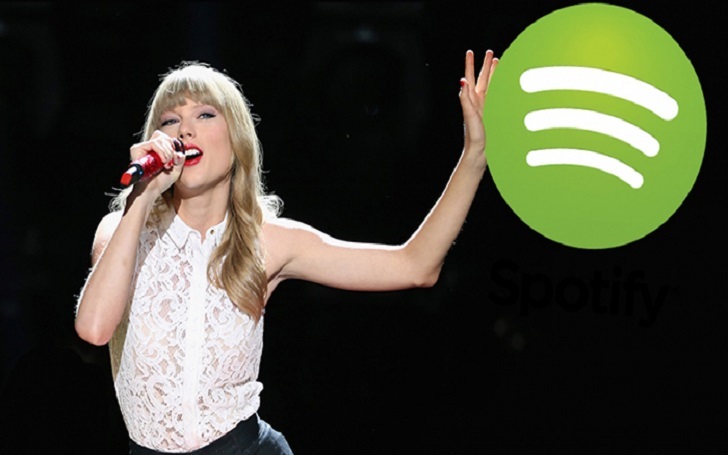 Taylor Swift, the reigning queen of pop and feud, has finally brought an end to the long-standing tiff she had with the music-streaming company Spotify. How do we know it? Taylor has decided to release the video of her latest song, Delicate, on Spotify and she notified all her fans about the decision with a tweet. Daniel Ek, the current CEO of Spotify, could not stop his itchy fingers from dancing to Taylor’s decision and soon retweeted her with a three-flame emoji. Taylor’s hostility for the music streaming site goes four years back, in 2014, when she removed her entire musical catalog from Spotify. It was around the same time that the singer had come out with her blockbuster album 1989. Taylor had said back then that she did not want to turn her life’s work over to an experiment known for not compensating artists fairly. Meanwhile, what was an experimental startup in 2014 has now turned into a not-to-be-ignored juggernaut in the music industry. Spotify is now the world's biggest streaming-music going by the number of users, which currently stand at 159 million monthly active users. Some sources claim that Spotify could add 96 million paid subscribers by the end of this year. The startup has turned around the operating model of the industry, which previously relied mostly on album sales, turning once album buyers into subscribers who pay a monthly fee to listen to their favorite songs. No, doubt Spotify has reached a stage where even Swift cannot ignore it.